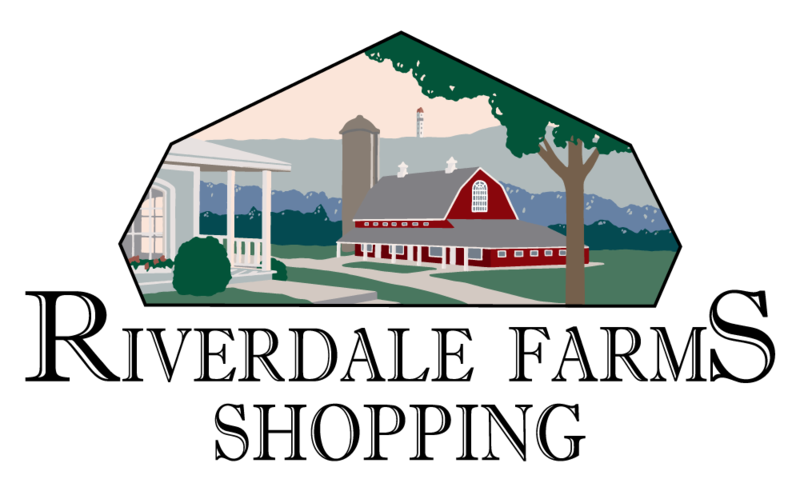 Looking for a team that takes care of your Connecticut commercial property management needs from an owner’s perspective? We get you’re trying to make a profit while challenged by an economy that’s contracting. Do you dream of an advocate you can trust to be hands-on and preventive vs. reactive with costly emergency responses? We’ll help you relax knowing occupants are happy and your investment is being thoughtfully protected and maintained. 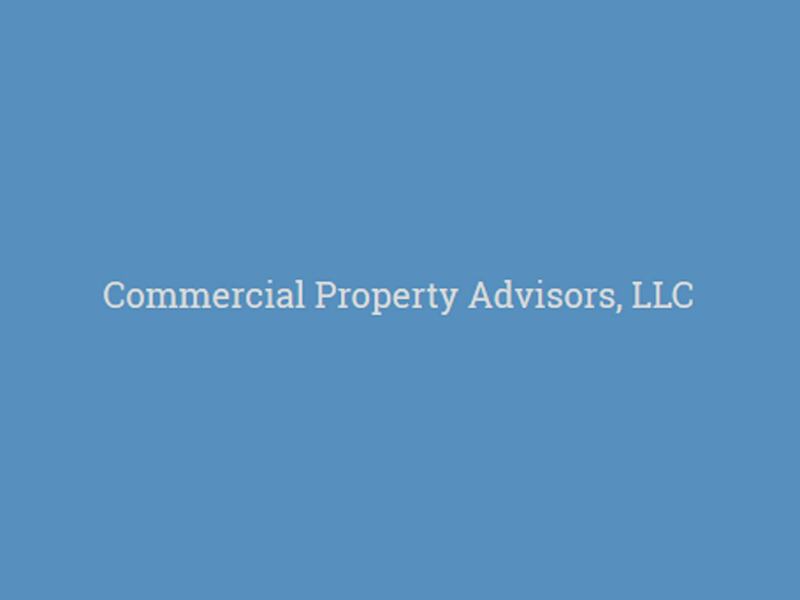 Commercial Property Advisors LLC is the Connecticut commercial property management firm to call if you’re looking for smart, seasoned and attentive support. This company was founded more than 30 years ago after we couldn’t find what we sought for reliable, knowledgeable and cost-effective property management. Discover a more satisfying solution for your building needs that saves you time, money and hassles with a company that understands the challenges you face as an owner.